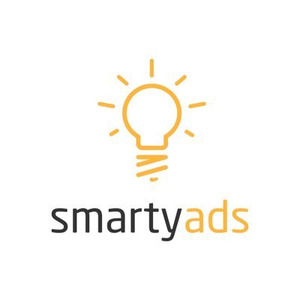 SmartyAds LLP is a programmatic advertising platform. We have a monetization solution for publishers inventory - Supply Side Platform and profitable media buying platform for digital marketers - Demand Side Platform. Also, there is one more monetization tool - Real-time Bidding technology. Real-time Bidding is one of our main yield technology for publishers' and advertisers' business growing. Also, we work with Mobile, Video, Display and Native ad content.Also, you can discover our Ad Exchange for publishers. Headquartered in the New York, the USA, SmartyAds has offices all over the world.